How Do I Generate Random Data in Excel Using SigmaXL? The normal random data generator is used to produce normal random data. Column headings are automatically created with Mean and Standard Deviation values (e.g. 1: Mean = 0; Stdev = 1). 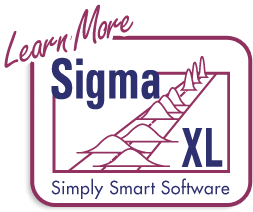 This utility works with Recall SigmaXL Dialog (F3) to append columns to the current Normal Random Data worksheet. An example is shown in Normal Probability Plots. 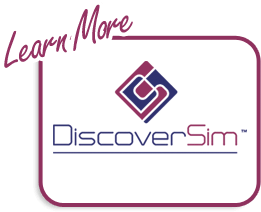 Additional random number generators include Uniform (Continuous & Integer), Lognormal, Exponential, Weibull and Triangular. The column headings show the specified parameter values.